The Health Care Education Center is a remodel of 7,500 sq. ft. of retail space for use as a medical teaching lab for the college’s McMinnville nursing program. 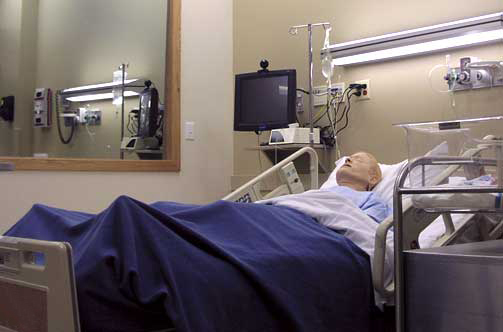 The medical teaching lab was designed to simulate a hospital suite complete with simulated medical gases, communication systems, and computer controlled mannequins capable of simulating various medical conditions.